Foodista | Chef Ethan Stowell and zulily Father’s Day Sale and Family Dinner Hack Contest! 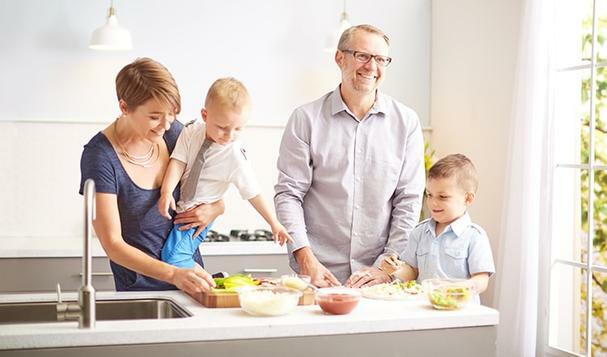 In celebration of Father’s Day, online retailer zulily is partnering with one of Food & Wine's Best New Chefs in America, celebrity chef and entrepreneur, Ethan Stowell! To honor dads everywhere, the chef (and dad) has selected some of his favorite kitchen tools, gadgets, appliances and more for a special cooking sale beginning today, June 16, through Father’s Day. The sales includes deep discounts on brands such as Vitamix, KitchenAid, Cuisinart, Le Creuset, and more. 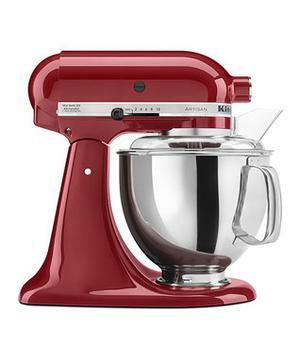 Get a KitchenAid standing mixer in your favorite color for only $259.99 (regularly $429.99)! Save $100 on a Vitamix and get a portable grill for just $34.99 (regularly $85.00)! Don’t miss out, things are going fast! In addition to the sale, zulily is hosting a Family #DinnerHack contest (June 16th-19th) where parents can share a favorite kid-friendly recipe they would like Chef Stowell to reimagine so it can be enjoyed by kids and adults alike. The winner will be selected by the Chef himself and the winning family we be flown out to his hometown of Seattle for an exclusive experience at one of his restaurants. Enter the Family Dinner Hack Contest here! Shop the Chef’s Curated Sale here!